If you have checked your calendar recently you would have seen that the month of April is upon us (I know, where did March go?!) and with a new month comes new stories that will hopefully consume me completely and thoroughly! April is surprisingly a really chill month in terms of my release radar; but the ones that are on my radar are ones that I am REALLY excited to get my hands on, like–piss my pants and make some brownies excited. 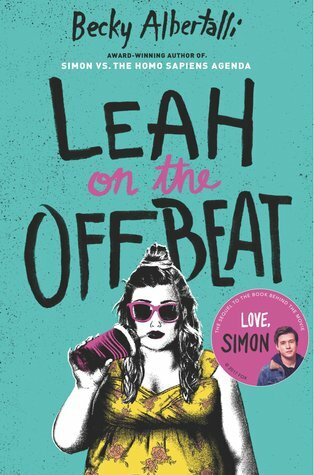 “Leah Burke—girl-band drummer, master of deadpan, and Simon Spier’s best friend from the award-winning Simon vs. the Homo Sapiens Agenda—takes center stage in this novel of first love and senior-year angst. “Seventeen, fashion-obsessed, and gay, Abby Ives has always been content playing the sidekick in other people’s lives. While her friends and sister have plunged headfirst into the world of dating and romances, Abby has stayed focused on her plus-size style blog and her dreams of taking the fashion industry by storm. When she lands a prized internship at her favorite local boutique, she’s thrilled to take her first step into her dream career. 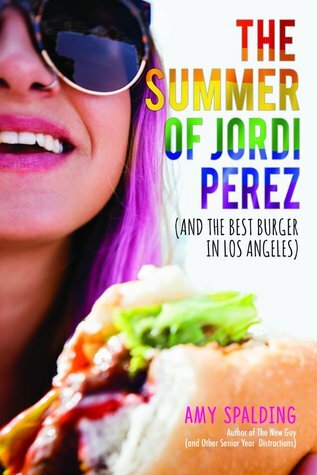 She doesn’t expect to fall for her fellow intern, Jordi Perez. Abby knows it’s a big no-no to fall for a colleague. She also knows that Jordi documents her whole life in photographs, while Abby would prefer to stay behind the scenes. 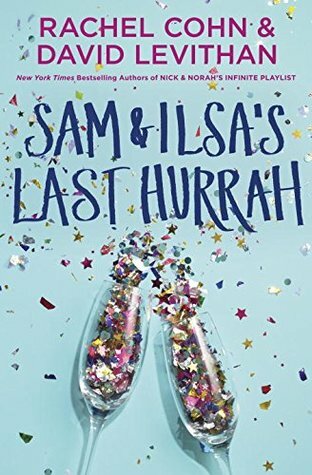 “The New York Times Bestselling duo behind Nick & Norah’s Infinite Playlist and The Twelve Days of Dash & Lily return with twins out to throw the party of a lifetime–or at least the best party of high school! What books are you excited to read in April? 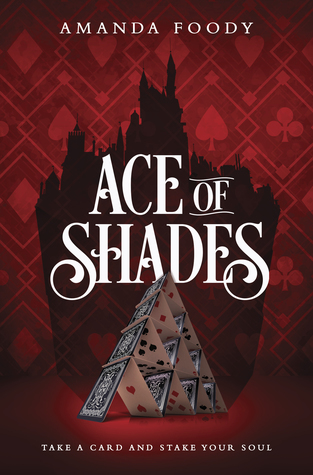 So excited for Ace of Shades!! OMG YES! I’m ready to feel all the things! I haven’t heard of Stay Sweet before! Just looked it up and I’m super intrigued! I have Ace of Shades and The Summer of Jordi Perez on my tbr. Hopefully I’ll enjoy them. I’m anticipating Stay Sweet, The Stone girl, Trouble never sleeps! I just heard about Stay Sweet and it has been added to my TBR! I haven’t heard of The Stone Girl nor Trouble Never Sleeps, are they contemporaries? The Stone Girl by Sarah Beth Durst is a middle grade fantasy. Trouble never sleeps is a mix of contemporary with mystery. It’s the final book in the Trouble series by Stephanie Tromly. Oh cool! I’m gonna check them out! I am highly anticipating Leah on the Offbeat too!! Hope we both enjoy the book when it comes out!